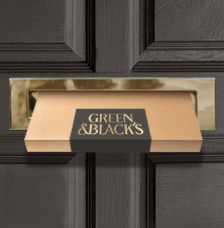 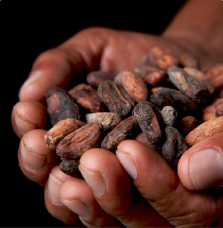 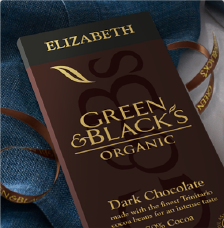 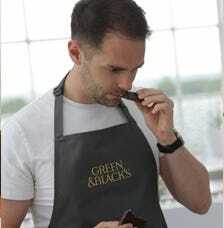 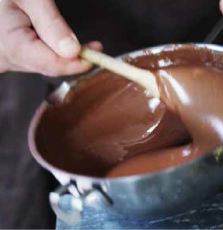 A classic selection of Green & Black's intense organic chocolate. 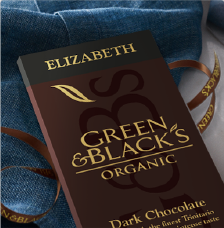 This gift hamper contains a selection of milk, white and dark chocolate; four Green & Black's Organic 100g chocolate bars and four 35g chocolate bars. 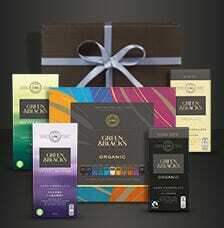 All delivered in a recycled gift box with G&B'S satin ribbon.